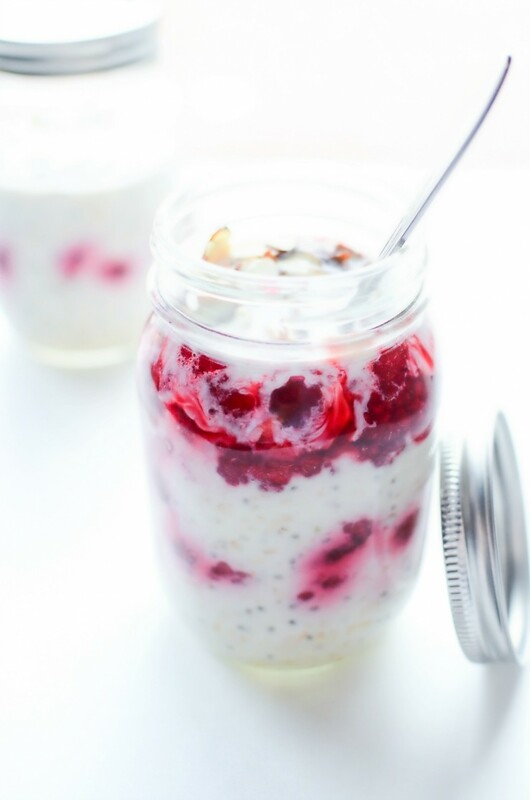 Raspberry Overnight Oats Recipe - Frugal Mom Eh! 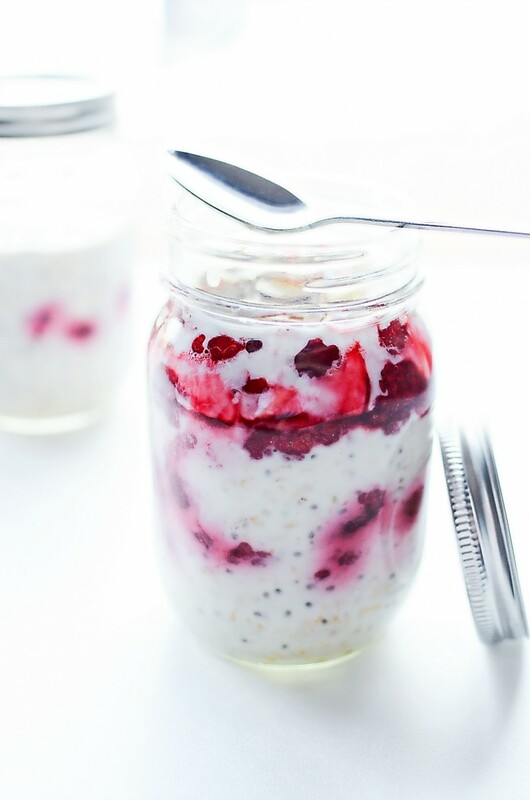 This Raspberry Overnight Oats Recipe is a delicious and healthy breakfast you can prep ahead of time for breakfast on-the-go – or from the comfort of home. Breakfast in my house is always kind of crazy. I can imagine your house is probably like this too if you have kids at home, although the cause may vary. My girls want this and that, and by the time I’ve gotten them all their requests they are somehow done and ready to play, leaving me with about 2 seconds to grab something. Usually that defaults to a giant mug of coffee. Extra coffee? Everyday. Yes. Lately though, I’ve been resolving this problem by making my breakfast the night before. 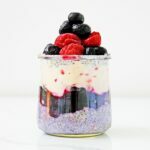 You guys, I’m really not a morning person so something has been rocking my world lately – and it’s definitely overnight oats! 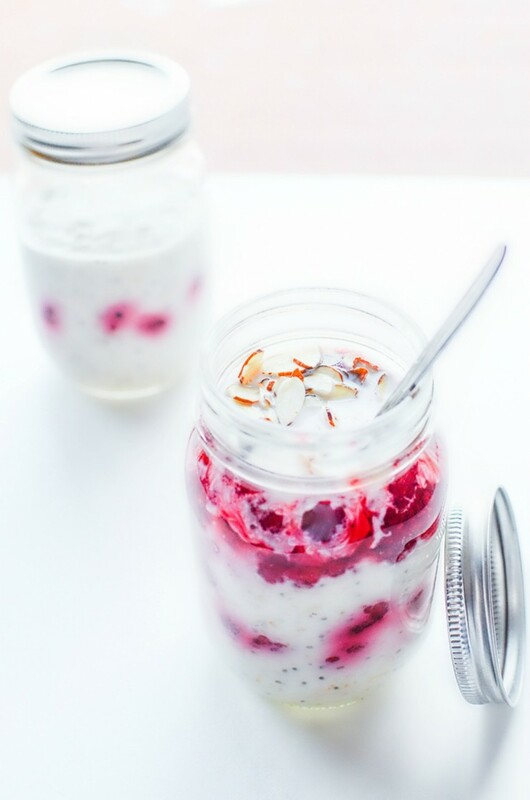 These Raspberry Overnight Oats Parfaits are so vibrant and scream happy, morning joy, PARTY IN MY MOUTH! So now my morning routine involves running around half asleep to sort out breakfast for my children. Then we move on to the part where I watch my children build towers obsessively, colour themselves with markers and tear play dough into a bazillion different pieces. All while actually enjoying a real breakfast with my coffee as I get to work. 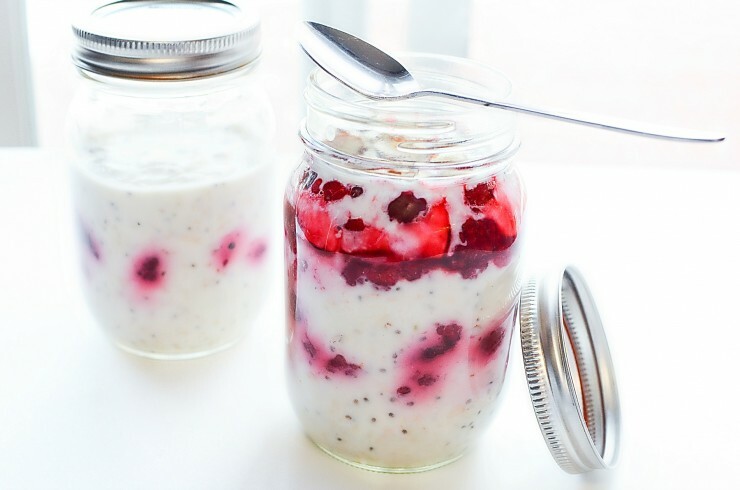 All that to say you are going to love this Raspberry Overnight Oats Parfait recipe. 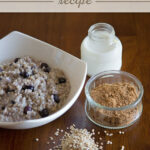 Combine the yogurt, oats, chia seeds, hemp hearts, milk and honey together. Mix well. Put the lid on and leave overnight. In the morning, top the jars with the remaining raspberries and sprinkle one tablespoon of almonds on the very top of each jar. If there is extra space, fill with some extra milk, although it’s not necessary. 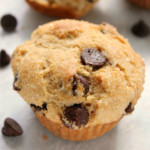 That looks so delicious.I have all the ingredients except for the hemp hearts.I guess I am going to order some. 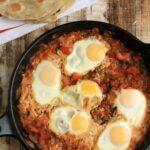 I love all the ingredients, it’s really healthy and flavorful which is great especially because I love raspberries.